Myra Dinneen .B.C.L. Diploma European Law. Myra Dinneen is the Principal Solicitor in her own Practice at 65 South Main Street, Bandon which was established by her in 2006. She qualified as a solicitor in 1992 having studied law at U.C.C. and the Law Society of Ireland and subsequently worked in the legal practices of P.J. O’Driscolls Solicitors Bandon, Butler Cunningham and Molony Solicitors Tipperary, Wolfe & Company Solicitors Bantry and Barry C. Galvin & Sons Solicitors Cork City. Proactive in her approach, Myra moves at the pace of a client according to their specific considered needs. 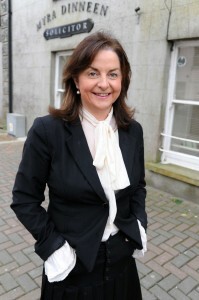 She has served on the Conveyancing Committee of the Law Society of Ireland and has a diploma in European Law from the Law Society of Ireland and her dissertation was on the influence of the European Communities Laws and Regulations on the Irish Agricultural and Farming Scene, an area she has a particular interest in. She also tutored students at the Law Society of Ireland Law School. Rosemary Gabriel studied Legal Studies for two years in the Cork College of Commerce. She has an Advanced Diploma in Legal Studies. 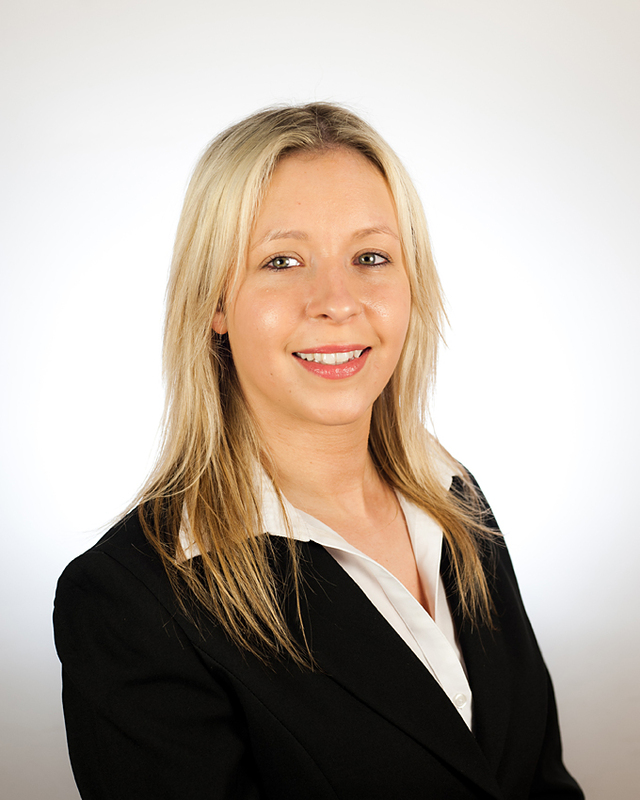 She is a native of Bandon and joined the Practice in an Administrative and Secretarial capacity after graduating. She is highly motivated in a client focused Practice where she is the first point of contact.